Launched with five approved publishers, Google opens the doors to anyone to apply -- even Yelp and TripAdvisor. Last year, Google launched the “Critic Reviews” feature for movies, TV shows and books. 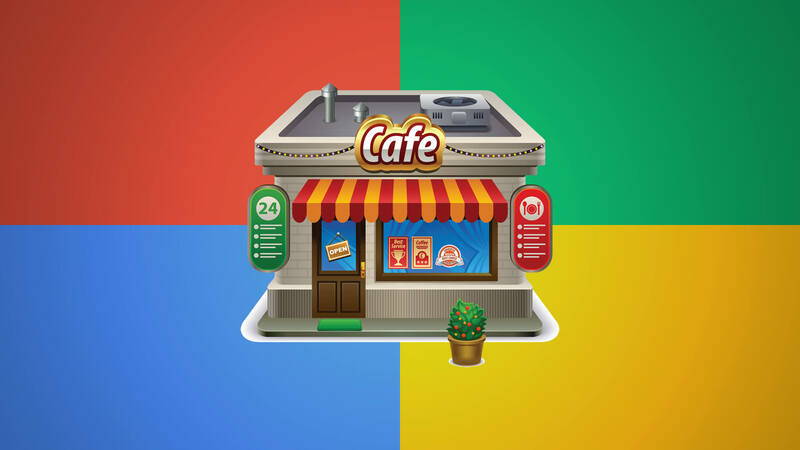 Last week, Google announced it was now available for local businesses, such as restaurants. Who gets to be listed in Critic Reviews? When Google announced the feature for local businesses last week, it listed a few partners, but not all of them. Notably absent as partners were Yelp and TripAdvisor, which accurately complained earlier this week that the new feature caused their listings in Google on mobile search to be pushed farther to the bottom. They inaccurately suggested that Google was only showing its own Zagat content. Until now, only content from those initial partners would be displayed in the Critics Review section. I was also told that one reason review sites like Yelp or TripAdvisor wouldn’t be included was that the feature was designed to spotlight critics from publishers, rather than users or customers at large. In other words, while Yelp and TripAdvisor have excellent content about local businesses, they don’t actually have their own reviewers who write from a publication perspective, as a newspaper or magazine might. That seemingly disqualified them from appearing in this new section for local businesses. A Zagat editor curates a Zagat review. And while the quotations are from users, a Zagat editor synthesizes these user reviews with an editorial tone of voice which represents the spirit and ambiance of a given place. What wasn’t clear in those email discussions I had with Google is that apparently, it was allowing any publisher to apply for inclusion — even Yelp and TripAdvisor, if they wanted. Part of this might have been due to confusion in a discussion of a related “On These Lists” feature that also went live. Google told me instructions on how to apply were posted in a section for developers on August 5, the same day the new Critic Reviews feature went live. So even before the complaints — and not in response to them, Google stressed to me — other publishers could apply. It’s just that no one likely knew this until the blog post that Google made today. To recap, any publisher that wants to be eligible to appear in the Critics Reviews section can request inclusion, assuming they’ve done the proper markup. Notably, there’s no requirement to have some type of editorial voice or publisher-employed critic requirement, that I can see. The markup instructions are here. It effectively means that behind the scenes, publishers tag their pages in a way to indicate to Google that they have a review of a local business. Assuming the markup is in place, publishers then must apply to be included. If accepted, then their reviews will be eligible to appear, assuming the Google algorithm finds them relevant. The good news for Yelp and TripAdvisor is if they go through the process above, they — like any other publisher — have a shot at showing up in the new section. The bad news is that neither company was invited to participate from the start. Given both have been critical against Google with past and on-going anti-trust actions, I can understand why Google might not want to involve them. But the bottom line is that they have excellent local information, and as a search engine, Google’s job is to show such information to its users. I’ll be returning to this more in a future article. But rather than this “Critic Review” section, I’d far rather see a section called “Local reviews” that gave prominent placement to Yelp and TripAdvisor along with Google Maps, so that you could click and go directly to the review sites. I think that information would be far more helpful to the local searcher trying to understand if a business is good. That’s also part of what Yelp would like to see, from an interview I had with them earlier this week. I can’t say for TripAdvisor, because it never responded to my email. And again, I’ll explore this issue more in a future article. NOTE: This article was revised to note that Google said the application process opened at the same time the new feature launched and requested to drop the “After complaints” part from the headline.